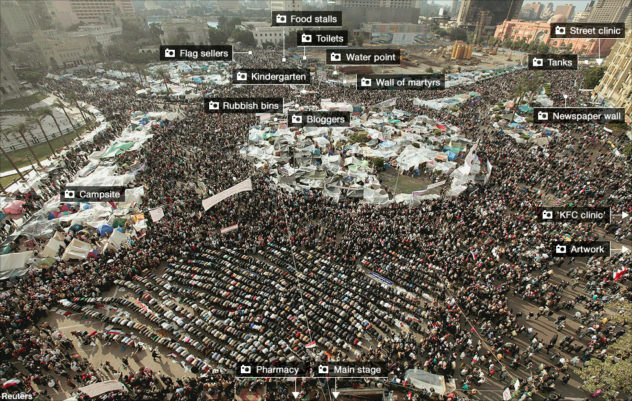 Egypt Election, and the Egomaniac Dictator. Dr. Ahmed Ghanim explains ! | Notes From America ! 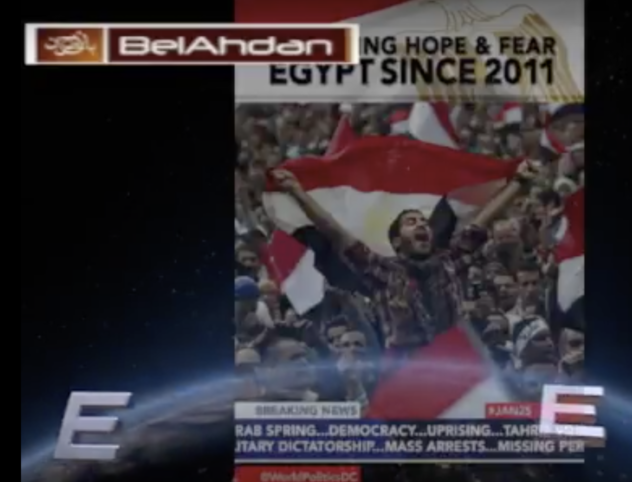 Egypt Election, and the Egomaniac Dictator. Dr. Ahmed Ghanim explains !